Colin Kaepernick kneeling was a shock to many. His controversial anthem protest created a conversation about race relations and what is considered patriotic in America. For many people, this was the first major athlete protest they’d ever seen. The truth is professional athletes have a rich history of protesting for reasons ranging from politics to religion. Whether we’re talking about the 1968 Olympics or when Pat Tillman chose his country over his career in 2002, athletes have never been shy to let their voices be heard about the problems they see within society. Keep reading to learn more about the history of athlete protests in the United States and around the world! The Olympics are supposed to be a time when the world sets its differences aside to celebrate sports. 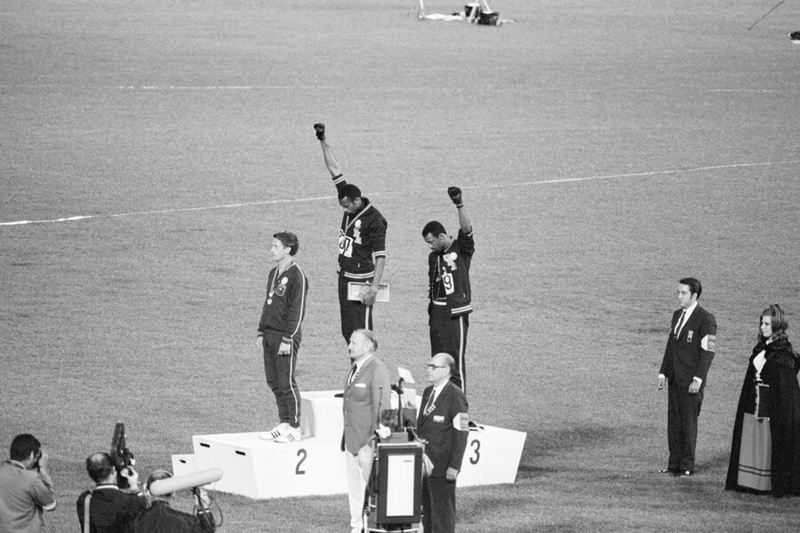 In reality, the competition has been filled with athlete protests, none more memorable than that of Tommie Smith and John Carlos, two black athletes, who raised their fists in the air on the medal podium to celebrate black power in 1968. When Colin Kaepernick first began kneeling during the National Anthem to protest social and racial injustice, he never could have imagined a retail giant like Nike would throw their weight behind him. That’s exactly what happened in 2018 when Nike announced Kaepernick would be the face of their 30th anniversary campaign. 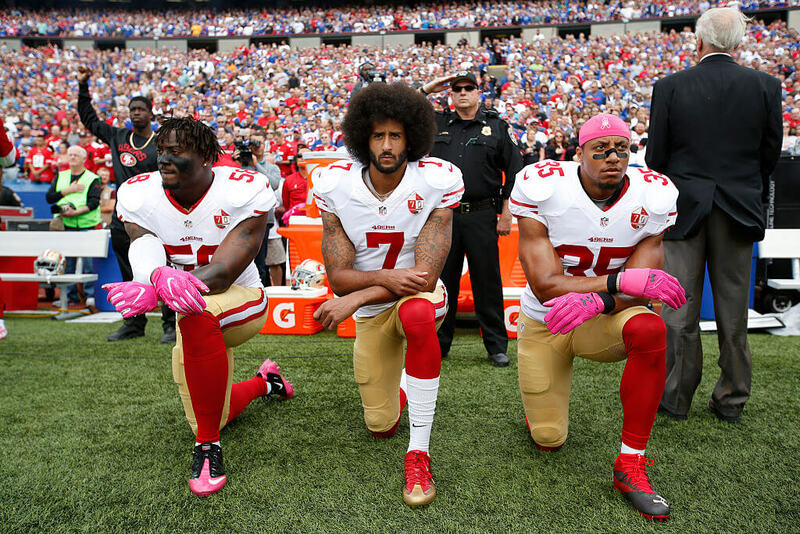 Since becoming the voice of civil rights in the United States, Kaepernick lost his job as a starting quarterback in the NFL and started the “Know You’re Rights” camp to teach young urban youth about their rights. He has also donated millions of dollars to social causes. 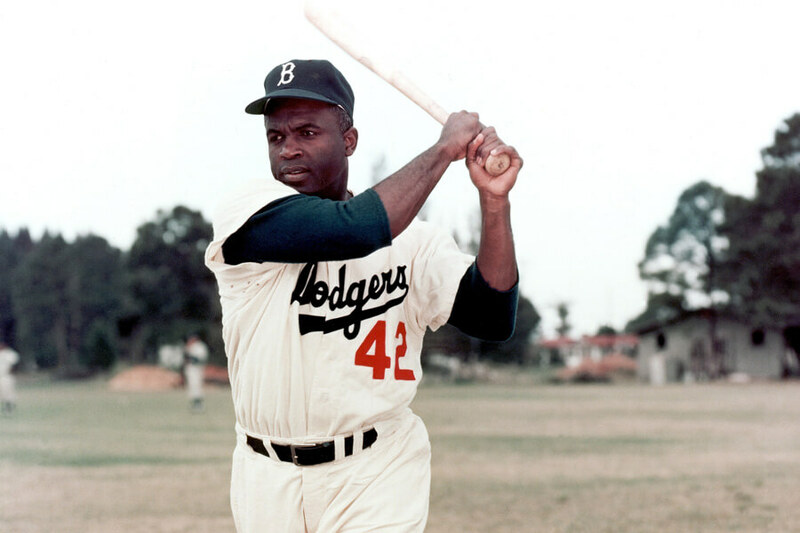 Up next, find out how Jackie Robinson quietly protested during his playing days. Muhammad Ali lost everything when he stood by his beliefs and refused to be drafted by the United States government to fight in the Vietnam War. For his inaction, he was fined $10,000, banned from boxing for three years, and given a five-year prison sentence. For Ali, his refusal was justified. “My conscience won’t let me go shoot my brother, or some darker people, or some poor hungry people,” he said. 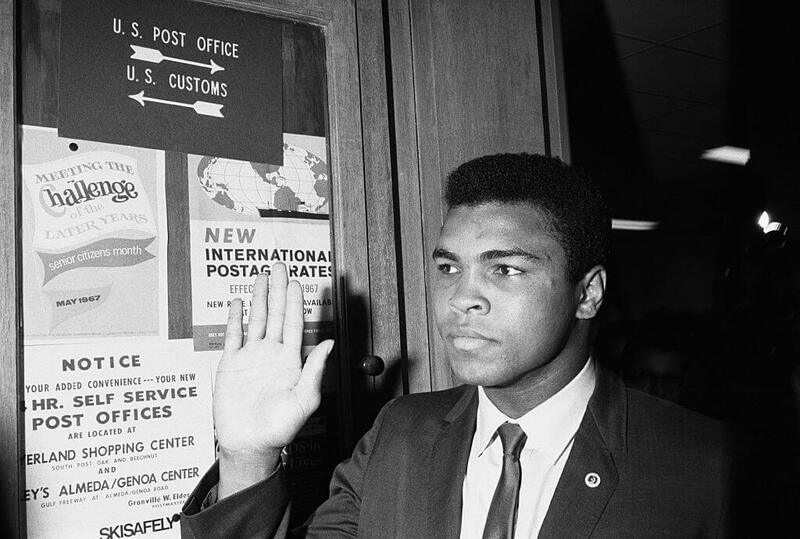 “Just take me to jail.” Ali appealed his prison sentence successfully, but was stripped of his championship title for his seeming lack of patriotism. Coming up, do you remember why Carlos Delgado preferred to sit during the seventh inning stretch? 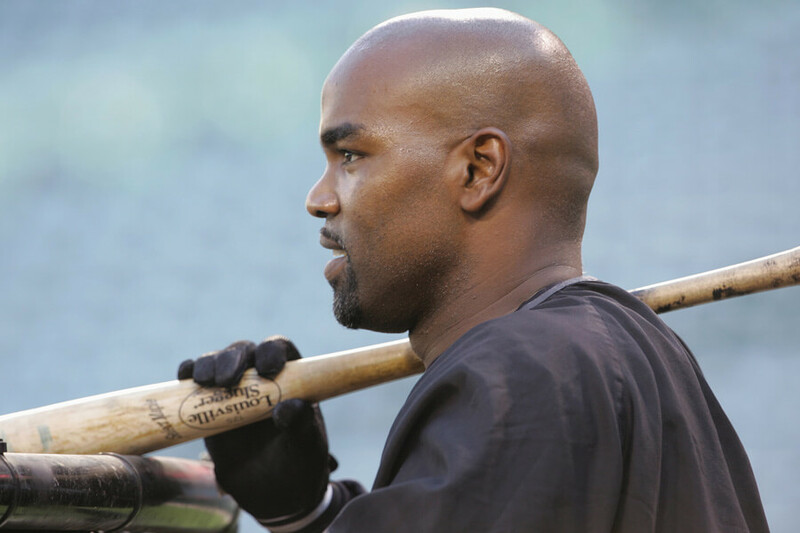 A proud Puerto Rican, former MLB slugger Carlos Delgado was never afraid to do what he felt was right. In 2004, that meant leaving the field during the seventh inning stretch when “God Bless America” was played. At the time, the United States was at war with Iraq and Delgado disagreed with the conflict. Delgado did stand for the National Anthem, but that didn’t stop fans from booing him at every stadium he visited. He ended his personal protest in 2006 after signing with the New York Mets but continues to be a human rights activist today. 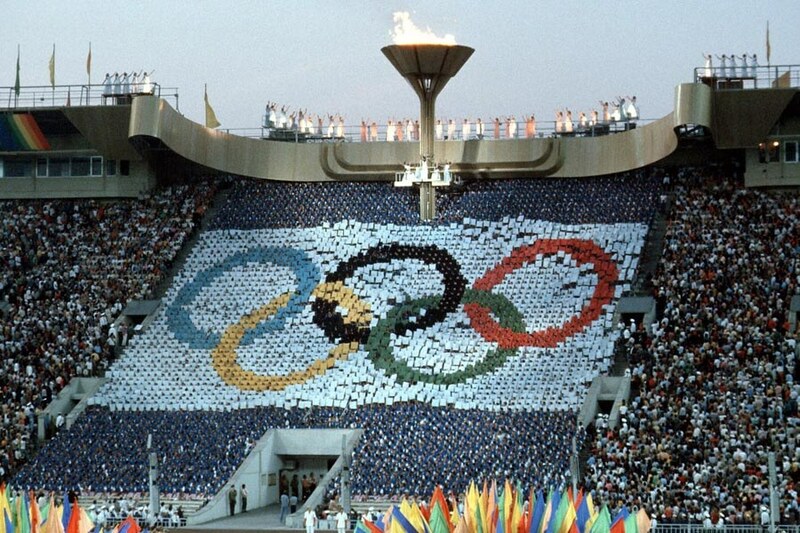 The United States was the first country that chose to boycott the 1980 Summer Olympics in the Soviet Union. The decision was made because the country disagreed with the Soviet invasion of Afghanistan at the time. The summer games were seen as the biggest possible stage to show the Soviet Union how they felt. Following the example of the United States, 65 other countries including West Germany and Japan, joined the boycott. The no-participating countries created their own friendly competition so their athletes could still compete. The United States relationship with the USSR (now Russia), has never fully recovered. It’s no secret that women in every profession don’t make the same of money as men. 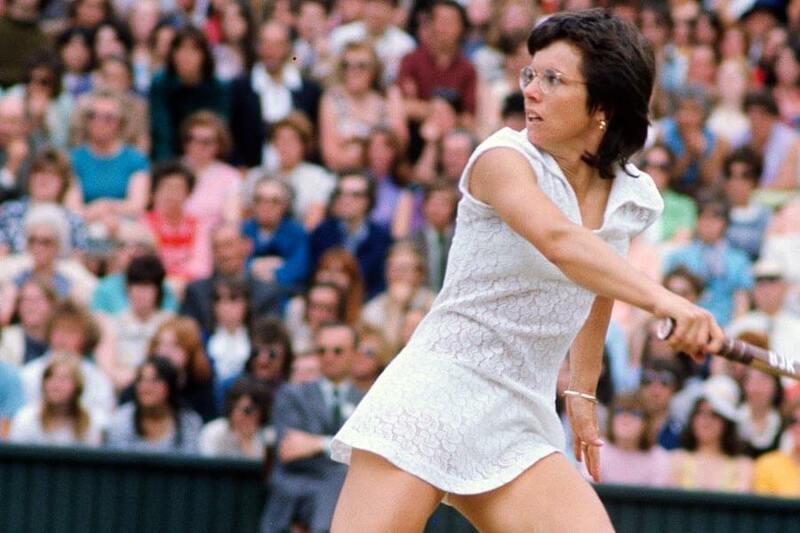 In 1970, Billy Jean King decided she had had enough and, along with eight other female tennis stars, started an independent tennis tour. By creating the women’s only tour, they made it clear to the world how they felt about unequal pay. Three years later King beat Bobby Riggs in the “Battle of the Sexes,” which she said helped break down barriers for female tennis players. That same year she formed the Women’s Tennis Association. Still ahead, can you guess which female superstar joined Kaepernick’s protest by a taking a knee? 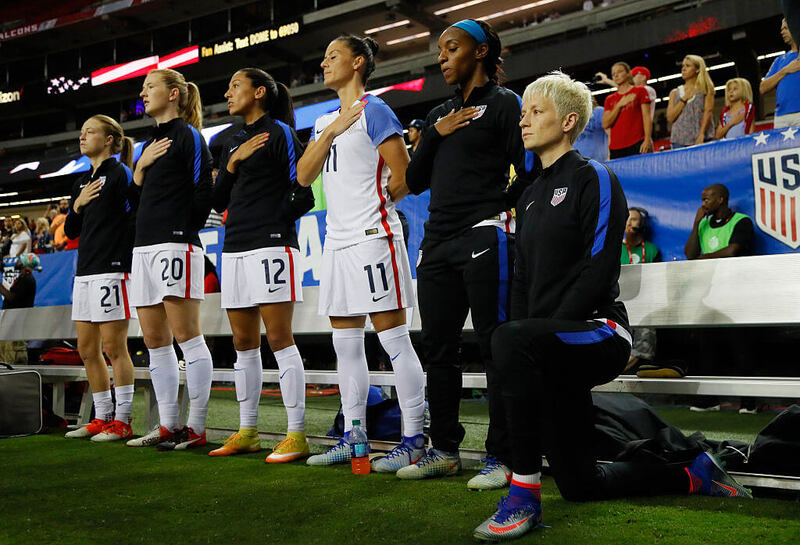 Rapinoe most notably took a knee before an international meet in Atlanta, where the United States team faced off against the Netherlands. Her open letter ended with this, “I am choosing to do something. I am choosing to care.” In response to her protest, the national team changed its policy to prevent future athletes from taking a knee. 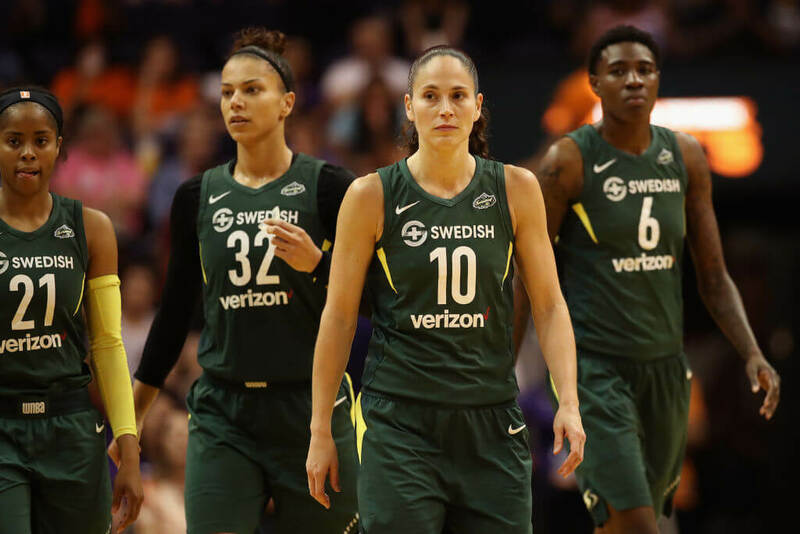 The Seattle Storm of the WNBA became the first professional sports team to join forces with Planned Parenthood. The team organized a pre-game rally for the pro-choice organization before a playoff game against the Chicago Sky. The game was the only nationally televised match of the playoff series. The team, owned by three women, held a pre-game rally, which included a silent auction, just before tip-off. They also pledged to donate five dollars for every ticket that was purchased to Planned Parenthood. Ownership took action after the President granted states the power to deny federal money to them. Along with Rose, LeBron James and Kobe Bryant wore the same shirt during their games that night. The life of Eric Garner was taken from the world in 2014. In 2018, the NYPD was just starting their internal investigation into the incident. Next, the Phoenix Suns get political about immigration. The owner of the Phoenix Suns used his team to make a statement in 2010 when Arizona passed an immigration law he believed was racially insensitive. 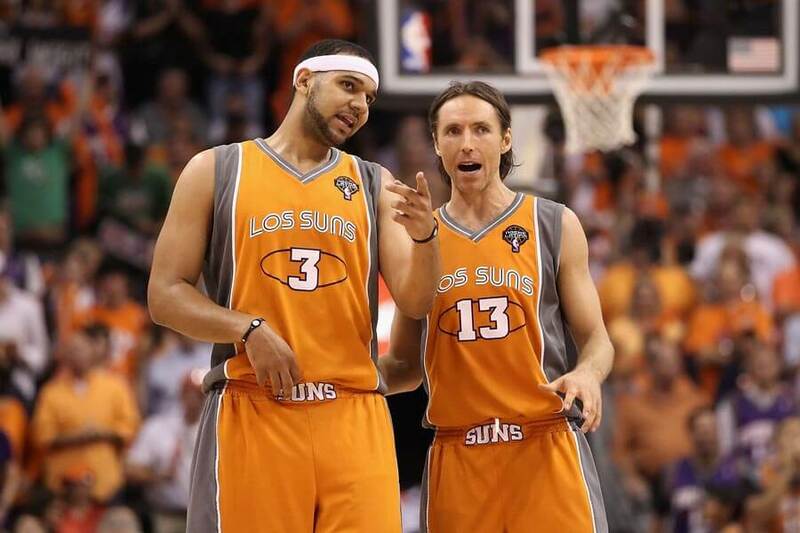 On Cinco De Mayo, the team wore their “Los Suns” jersey during a nationally televised playoff game against the San Antonio Spurs. 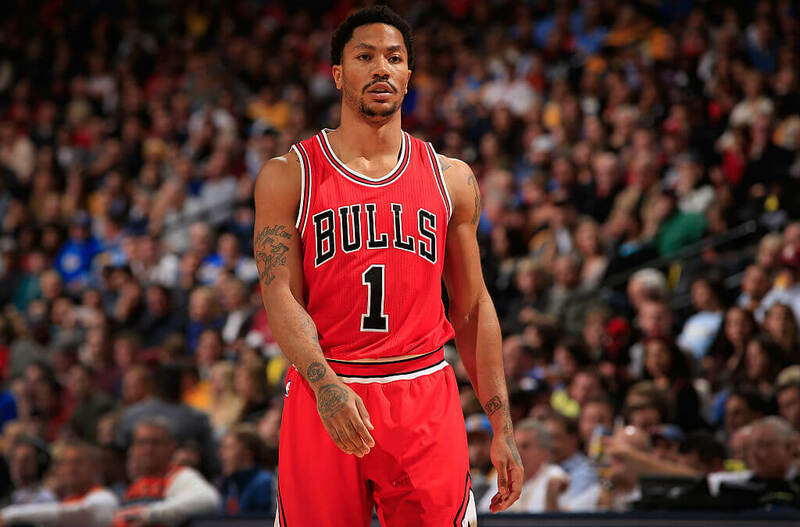 According to reports from the locker room, the team unanimously supported the owners decision to wear the jerseys. Statements by players after the game also made it clear they agreed that the new law was inappropriate and racially insensitive. 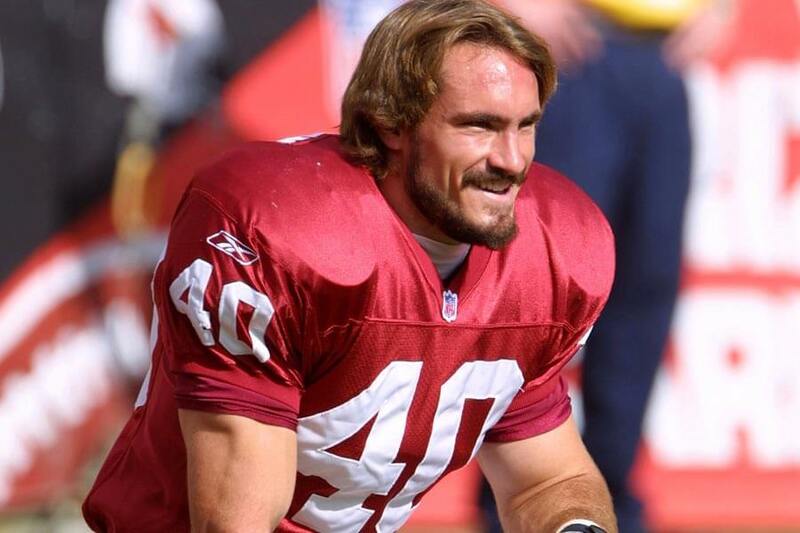 Pat Tillman became the face of American patriotism in 2002 when he left the Arizona Cardinals to join the US armed forces. His decision was motivated by the September 11 attacks a year earlier. He was killed by friendly fire in 2004 before he could come home to his family. Tillman may have joined the army, but he used his platform as a former athlete to speak about his negative feelings towards the war and the country’s overseas policies. Still, he chose to fight for his home and was posthumously awarded a purple heart. 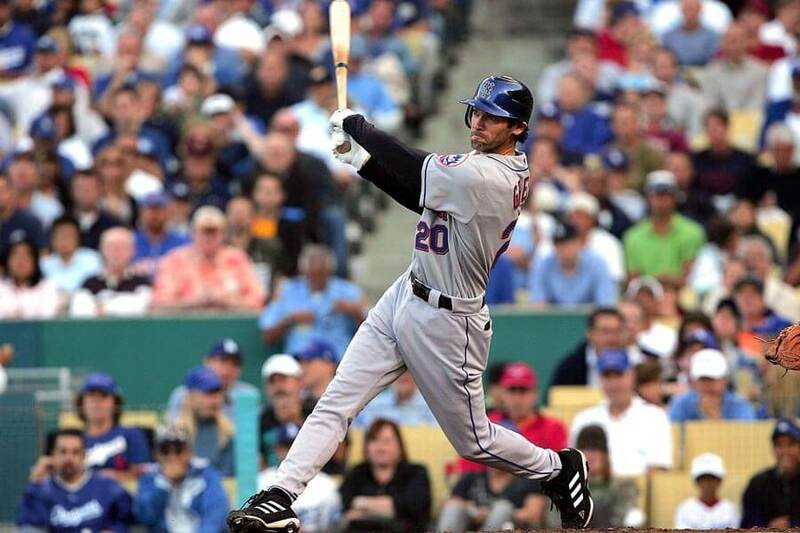 Shawn Green played for 15 seasons in Major League Baseball, made two all-star games, and won one Gold Glove. If his team ever asked him to play on Yom Kippur, however, he refused. Devoutly Jewish, Green made vow to never play on a Jewish holiday. Green was so loyal to his vow that if a playoff game landed on a Jewish holiday, he would force the team to honor his right to sit out. If he was a less productive player, perhaps teams wouldn’t have been as willing to give in to his wishes. 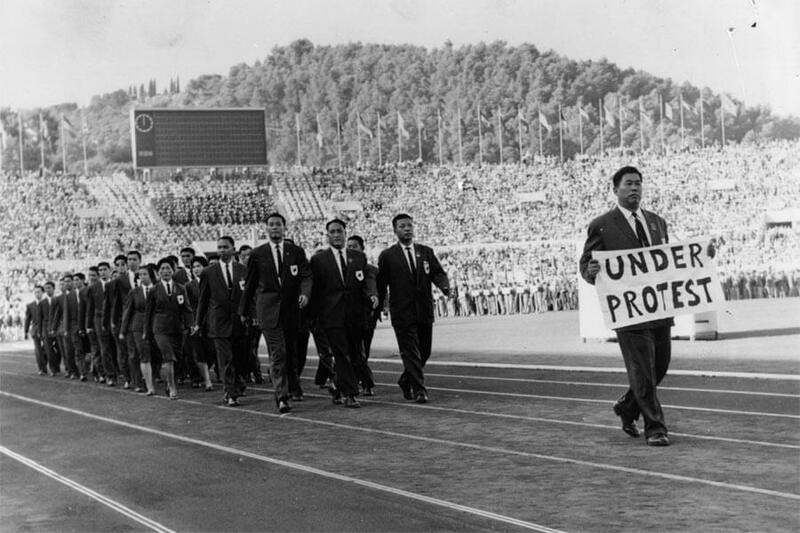 The 1960 Olympic games were filled with controversy. At the time, the communist government of China was not recognized as the country’s ruling body; Taiwan was. In protest, China withdrew from the games, hoping to pressure the International Olympic Committee to ban Taiwan from the games. The IOC didn’t ban Taiwain, instead forcing the nation to participate as Taiwan or Formosa. Offended, Taiwan considered withdrawing from the game. Instead, the country chose to participate under protest, with athletes carrying signs during the opening ceremony with their message. Up next, do you remember which former NBA star used to say a Muslim prayer during the National Anthem? During his first season with the Denver Nuggets, Chris Wayne Johnson converted to Islam and changed his name to Mahmoud Abdul-Rauf. In 1996, the young star began sitting during the National Anthem, saying the flag was a sign of oppression. League Commissioner David Stern suspended Abdul-Rauf one game before he and the league made a compromise. From that moment on, Abdul-Rauf stood for the anthem, but would be allowed to close his eyes, bow his head, and pray. He played three more seasons in the league and was viewed as a controversial player the entire time. 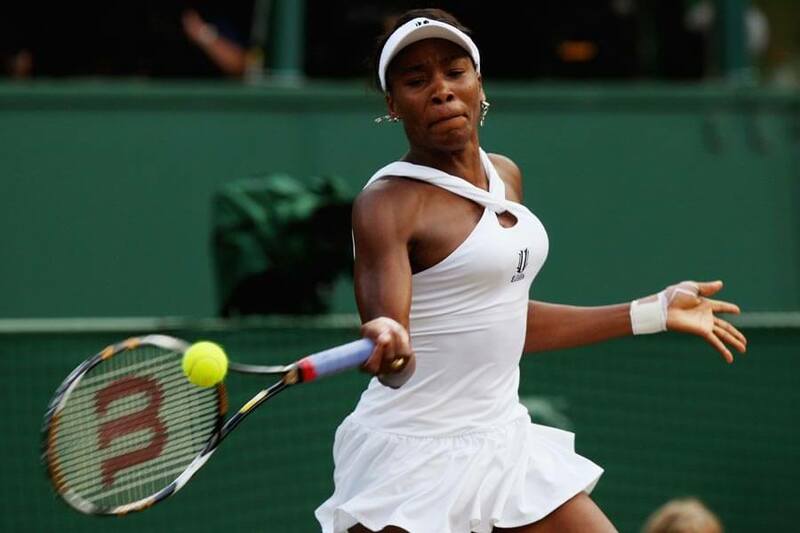 Billie Jean King may have led the original fight for equal pay, but it wasn’t until Venus Williams laid the hammer down on Wimbledon that women finally saw results. Williams won the tournament in 2007, then appealed with the Grand Slam governing board to pay her the same as the male winner. They denied her appeal. Williams then wrote a scathing op-ed in The Times of London, shaming the governing board and their payment practices, calling them shameful and sexist. The next year Williams won again, and was paid the exact same amount as the male winner; $1.4 million. 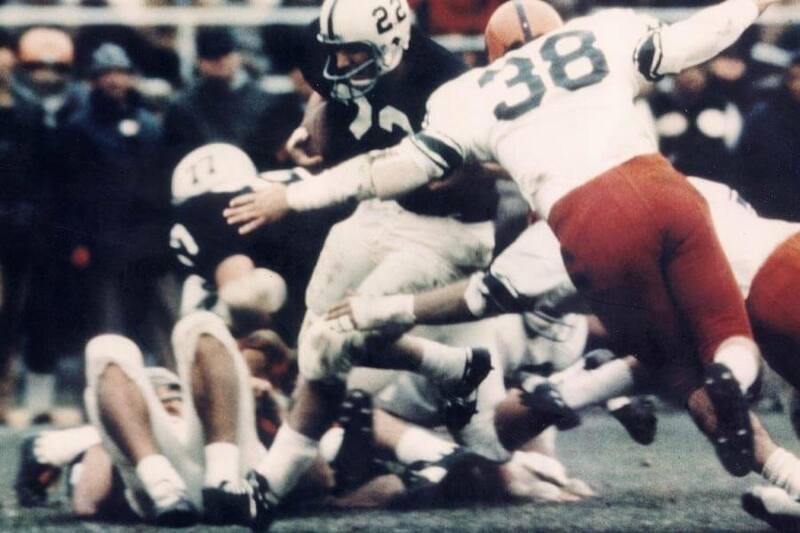 The Syracuse Eight were a group of black athletes on the university football team who boycotted the 1970 season after demanding equal rights in the program. Specifically, the group wanted equal access to academics and medical care, a diverse coaching staff, and fair and transparent selection for all positions. On the next slide, find out what made five Rams’ raise their arms up coming out of the tunnel in 2014. The state of Mississippi was thrown into conflict in 2014 Michael Brown, a young black man, was shot by police. 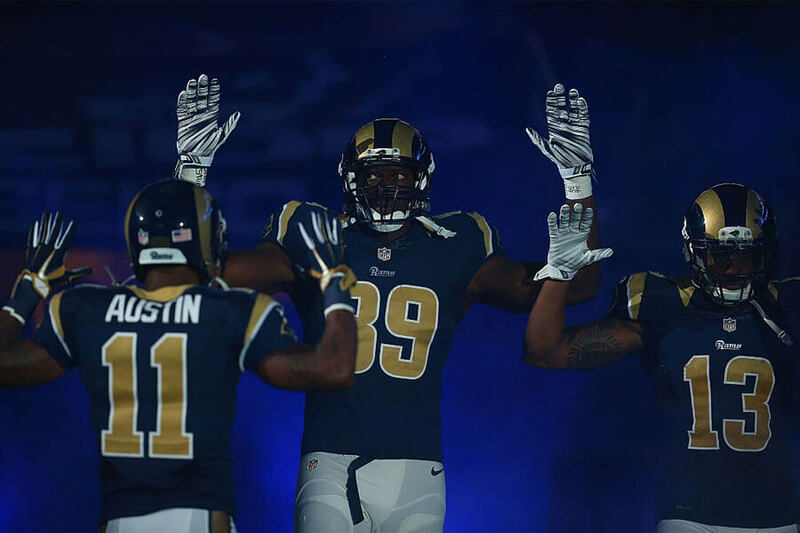 That August, five members of the St. Louis Rams walked out of the tunnel together holding their hands up. According to a witness, the gesture was the last of Brown’s life. The five players were Kenny Britt, Chris Givens, Jared Cook, Stedman Bailey, and Tavon Austin. ESPN reported the group stopped walking once they got out the tunnel, lined up next to each other, and raised their arms in the air in a show of solidarity. 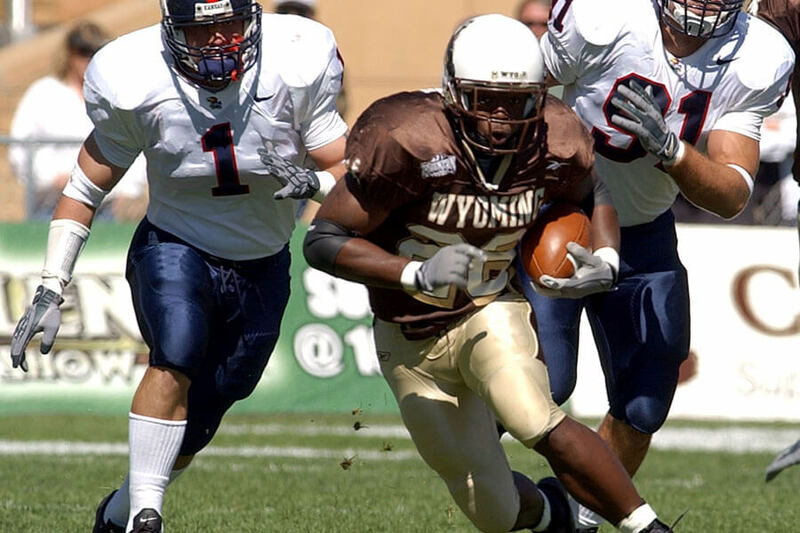 Fourteen black athletes, known as the “Black 14” were kicked off the University of Wyoming football team in 1969 when the school learned of a planned protest. The athletes were going to protest a Mormon church policy that banned black members from leadership positions. The protest was going to take place before their game against Brigham Young, another Mormon university. When they were told the couldn’t protest, they asked to wear black bands during the game and were kicked off the team immediately. Eight years later the church changed its policy allowing black members to become priests. 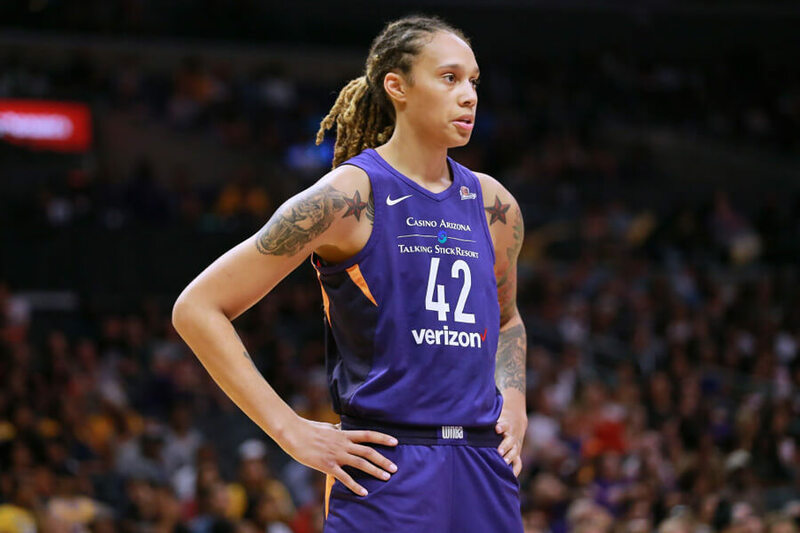 When the Texas state legislature proposed a bill that would require transgender people to use public bathrooms based on their birth gender, Phoenix Mercury player Brittney Griner jumped into action. Raised in Houston, Griner, along with Layshia Clarendon, published an op-ed for NBC News criticizing the proposed bill. In the piece, they wrote the bill wouldn’t protect the transgender community, instead subjecting it to bullying and harassment. The next day, the legislature killed the bill, handing Griner, who has been openly gay since 2013, a major victory for LGBTQ rights.